The dawn of the millennium saw four of progressive rock’s finest join together to form the supergroup, Transatlantic: Neal Morse (lead vocals, guitar, keyboard), Roine Stolt (lead vocals, guitar), Mike Portnoy (drums, vocals), and Pete Trewavas (bass). Their two seminal albums, tours and DVDs redefined prog’s artistic and commercial possibilities with a combination of modern and traditional prog, classic pop sensibilities, and mind-blowing performances. 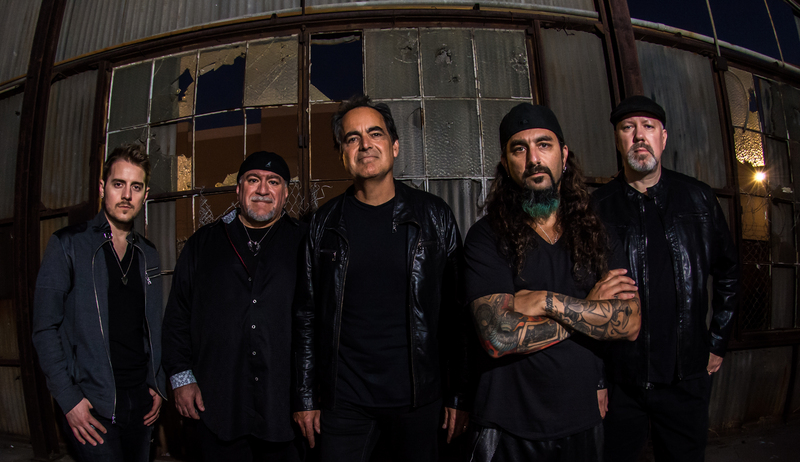 The stars that burn brightest often burn fastest, though; after two years, the members went their separate ways and Neal Morse left mainstream music altogether. The four remained friends, but when asked about the prospect of a reunion, responded that it was not likely. Fans kept the faith but realists moved on. Roine, Pete and Mike converged on Neal’s studio on July 15th. All four lent their voice to Neal’s piece, transforming it from an unfinished work to a collective masterpiece. The writing continued fast and furiously, spawning extensive new material. Soon, the band had enough music for two albums. “The Whirlwind” had an ideological concept that guided the album’s initial musical evolution. On this foundation, the band began developing an overarching theme, and a lyrical narrative around it. Their collective vision emerged with a whirlwind as a metaphor for the unyielding fury of life’s turbulence, longing, and uncertainty. And that somewhere, in the storm’s eye, is peace. Lyric writing then began, in earnest. Composition was complete, but significant work remained. The music now needed to be performed, and a lyrical narrative established. The band’s tradition is to favor playing over production, and the best performances were captured. Engineer Jerry Guidroz’s long-time experience with the group resulted in their finest sounding effort to date. The Whirlwind is available in two editions: a standard CD package and a Special Edition Digipack™. The Special Edition includes a full-length “making-of” DVD, a 20-page booklet, and a second audio CD featuring four other new songs recorded forThe Whirlwind, along with four creative covers. Get swept up in Transatlantic’s most extraordinary album to date, with their trademark epic compositions, sweeping story line, and astounding performances. The wait is over. 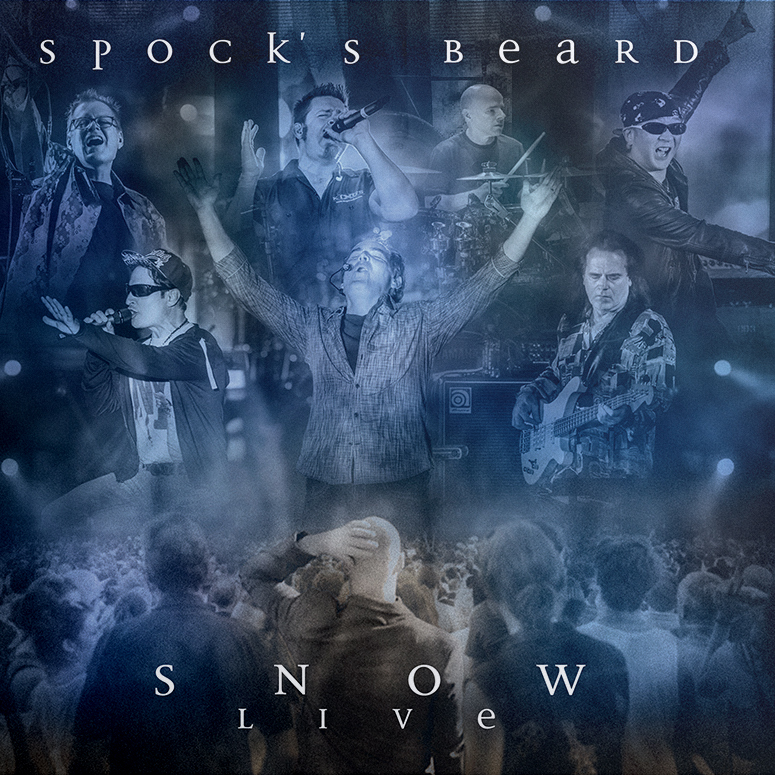 Download the whole album in full uncompressed CD quality!